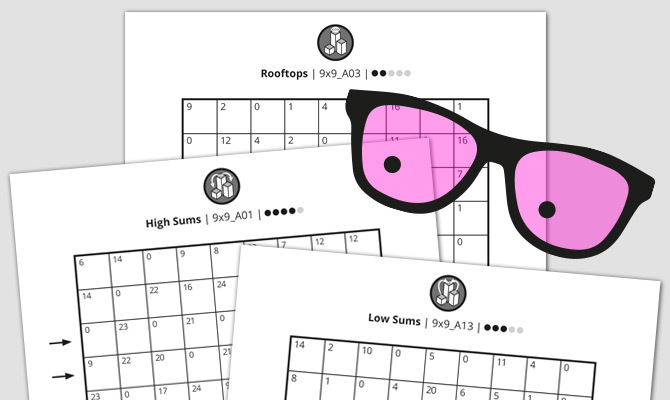 Logic-based puzzles like Sudoku are a strange yet fascinating invention: While the grids appear strict and unemotional, each newly fund number triggers our brains reward system and makes solving the puzzles a must. 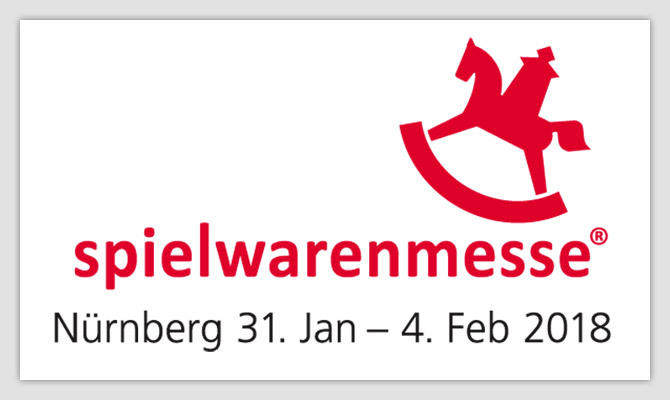 The annual Toy Fair Nuremberg is about to open its doors again. 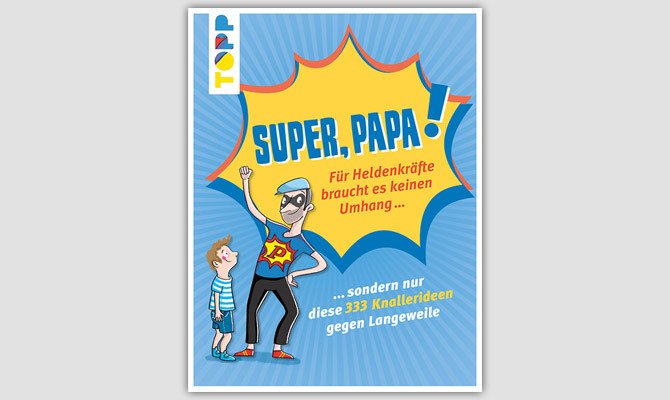 Visitors might come across seven new design projects by TPPD at the stands of Beluga Spielwaren, HABA and Legler. Further information on the novelties soon. “Dad, I’m bored!” I bet not! This book holds 192 pages with 333 simple and cool tricks to fight boredom: from body tricks to handicraft projects, games, puzzles and awesome recipies. More images and information here. Purchase here. 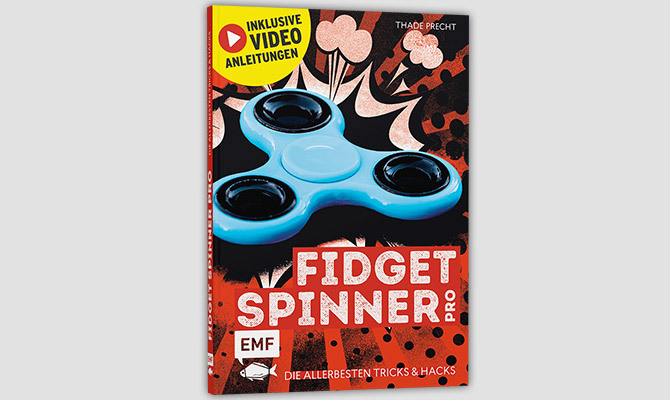 Welcome to the world of Fidget Spinners! This book holds 42 of the best tricks and hacks to properly show off your moves! Step-by-step tutorials plus various online video tutorials address both beginners and professionals. Ready, steady, spin! More images and information here. Purchase here. TPPD’s latest book for Edition Michael Fischer is now available. Step into a great and lovely adventure and create your very first own comic book! 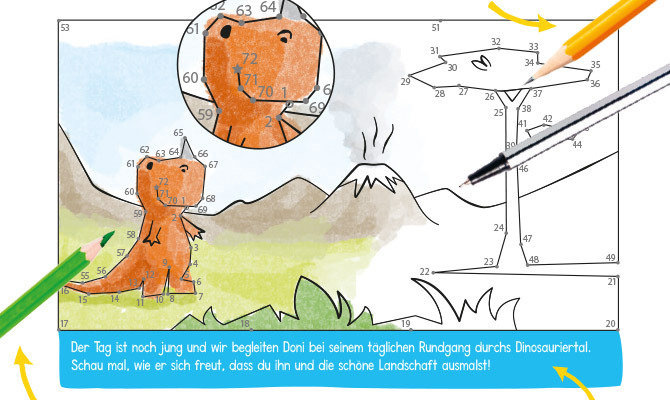 ”Punkt für Punkt – Ein Dino-Comic zum Verbinden und Ausmalen” is a DIY comic book for kids aged seven and up. While connecting the dots and following the story of the cute and curious dinosaur Doni, the children learn the numbers 1 to 100. The colouring of the motives encourages creativity and the power of concentration. 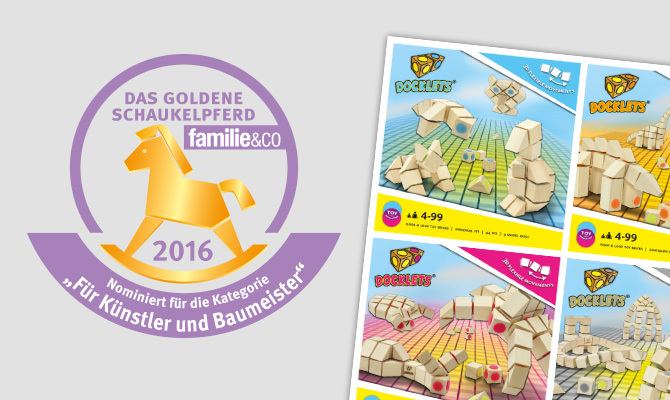 Praise in advance for this summers product novelties of our DOCKLETS toy brick system: All three theme sets (Robots, Horses, Maxi) have been awarded the Iron A’ Design Award 2017 in the category of “Toy, Games and Hobby Products Design”. The A’ Design Awards are the world’s most influential and largest design awards, presented each year in Italy. Click here to find out more about the project and the award. 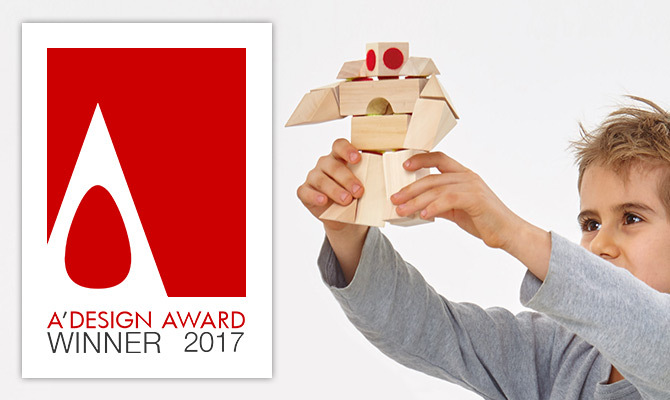 We’re pleased to announce that DOCKLETS has received a silver medal in the category Toy Design / Construction Toy at this years European Product Design Award. 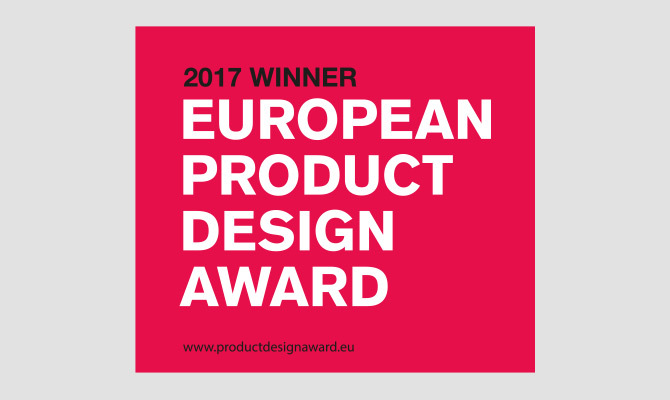 The award recognizes the efforts of talented designers and design teams who aim to improve our daily lives with a practical and beautiful creations, designed to solve a problem, make life easier or simply spread joy – the latter hitting the mark on DOCKLETS* Further information here. 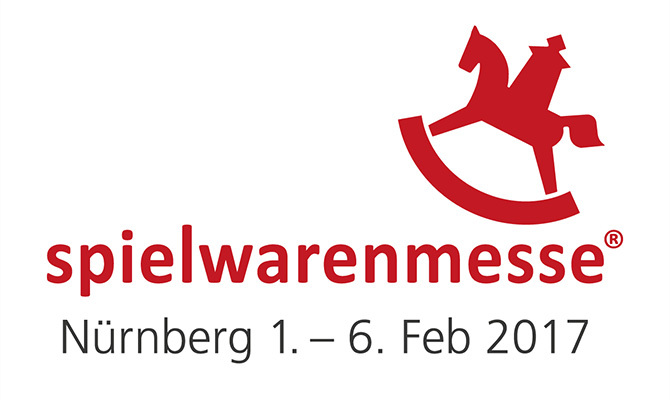 German toy manufacturer beluga Spielwaren GmbH will present TPPD’s DOCKLETS at Toy Fair Nuremberg from February 1st-6th 2017. Visitors are very welcome to meet us in hall 5, stand B-78 to find out more about the world of DOCKLETS. In addition to the 4 theme sets already available, there will be 3 novelties on display: A robots set, a horses set and a maxi set with 160 pieces and instructions for 20 models ranging from dinosaurs to creepy crawlies and architectural buildings. 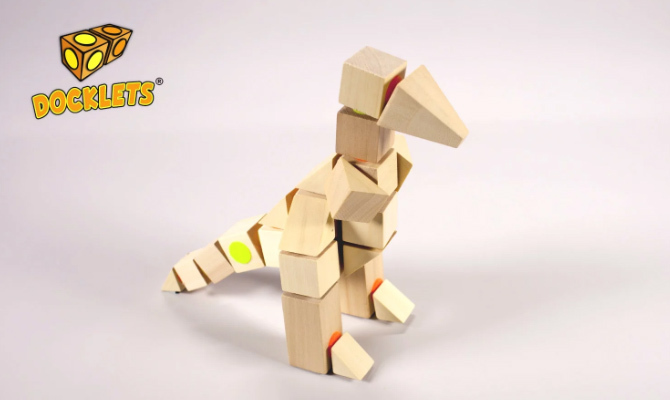 DOCKLETS is a new system of toy bricks for both small and tall builders. Colourful hook and loop dots provide the models with both stability and flexibility. The following four stop motion clips illustrate the concept and potential of TPPDs DOCKLETS hook and loop toy bricks. The clips were produced by Der Filmschmied for the toy company Beluga Spielwaren GmbH, who is also in charge of production and sales of the DOCKLETS. DOCKLETS® hook & loop toy bricks – now available! 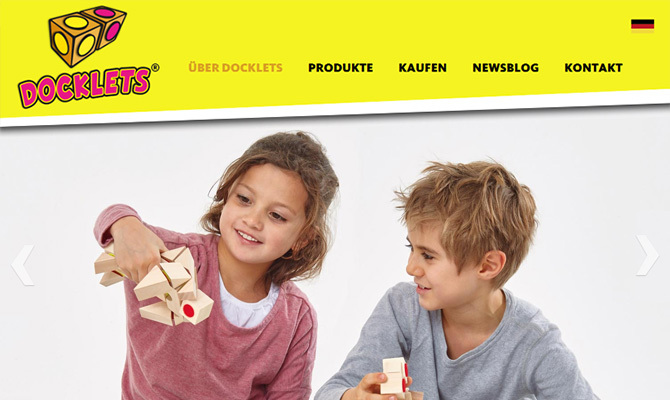 The waiting has an end: TPPD’s hook and loop powered DOCKLETS® for Beluga Spielwaren GmbH are now available via TOYS”R”US, JAKO-O and ROFU. 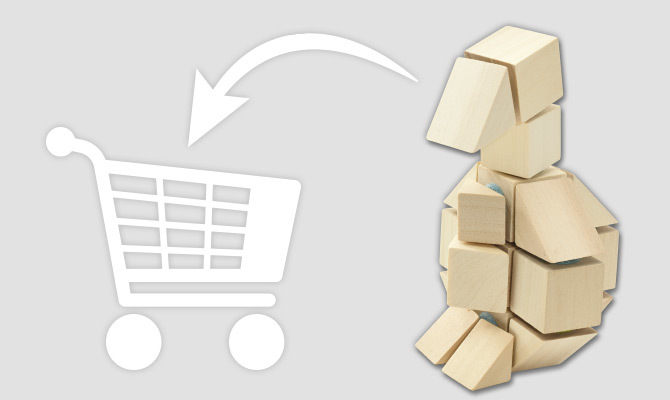 Companies such as MYTOYS, SPIELE MAX, VEDES, BABYMARKT, KARSTADT, METRO, REAL,- , AMAZON and also a wide range of medium and smaller specialist dealers will follow shortly.